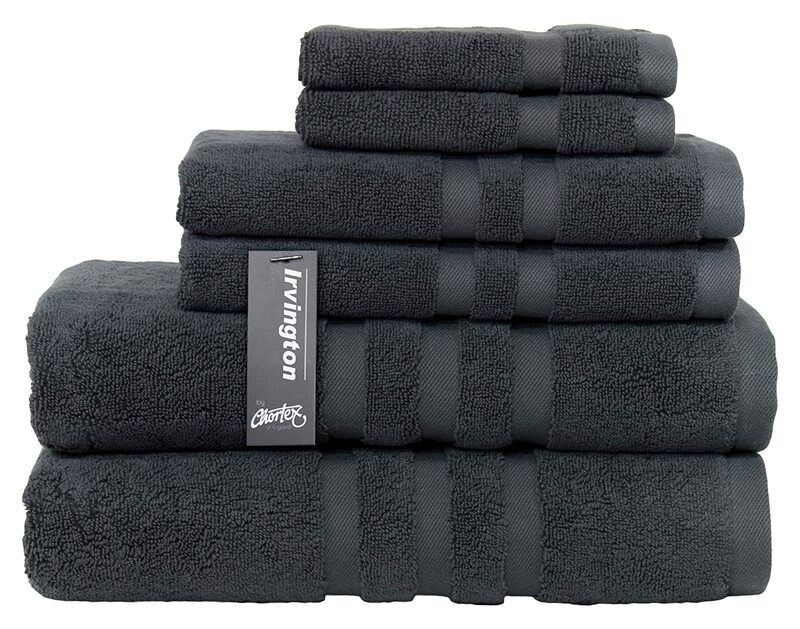 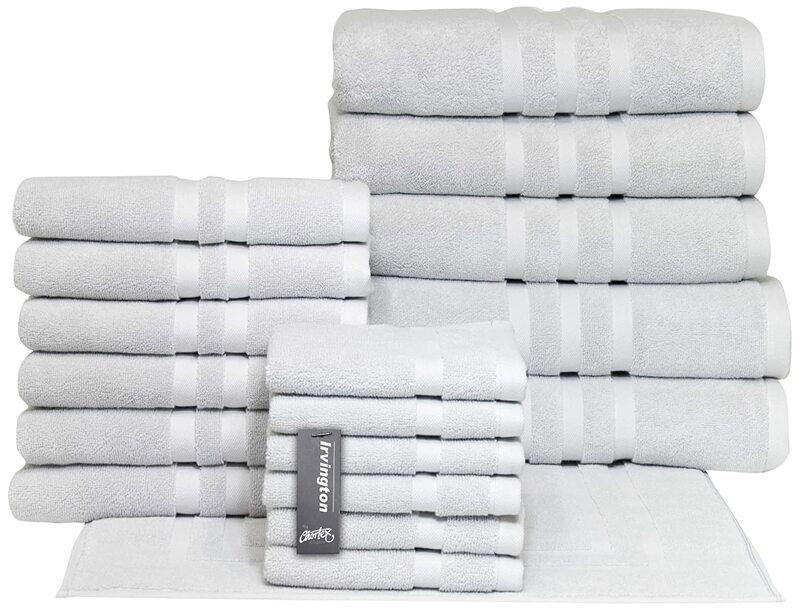 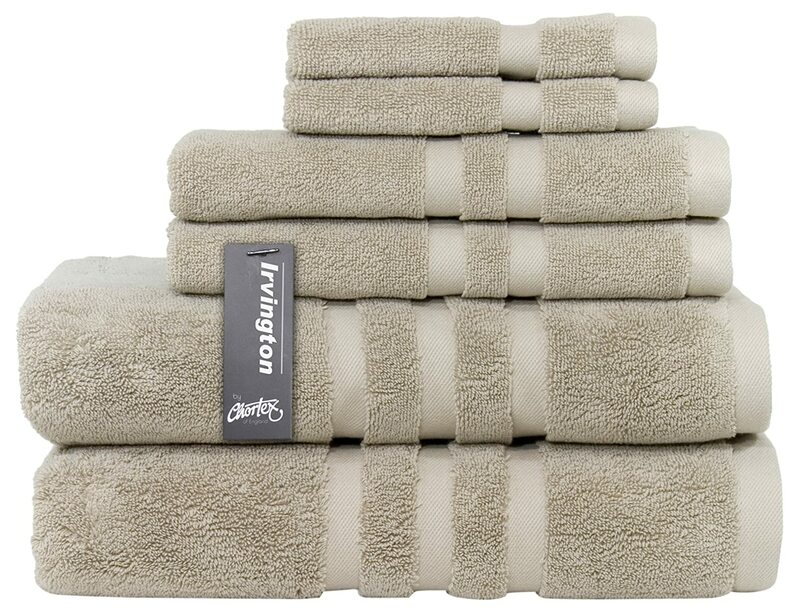 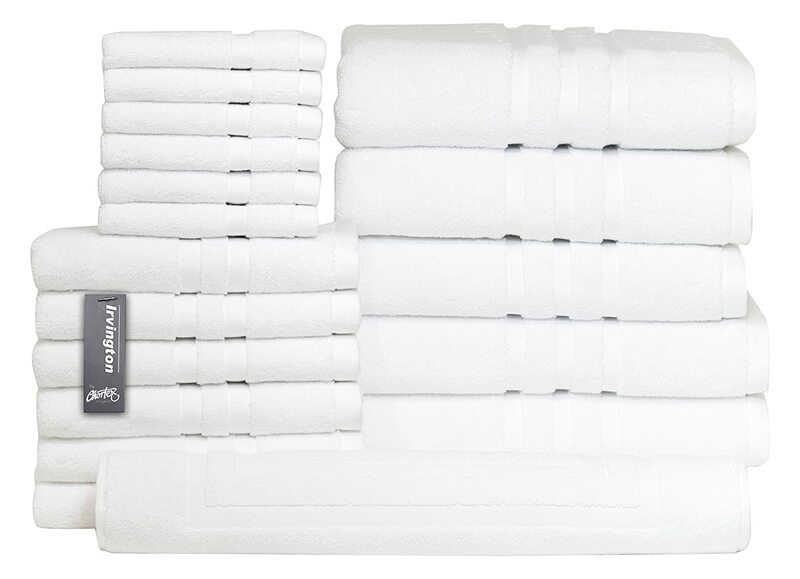 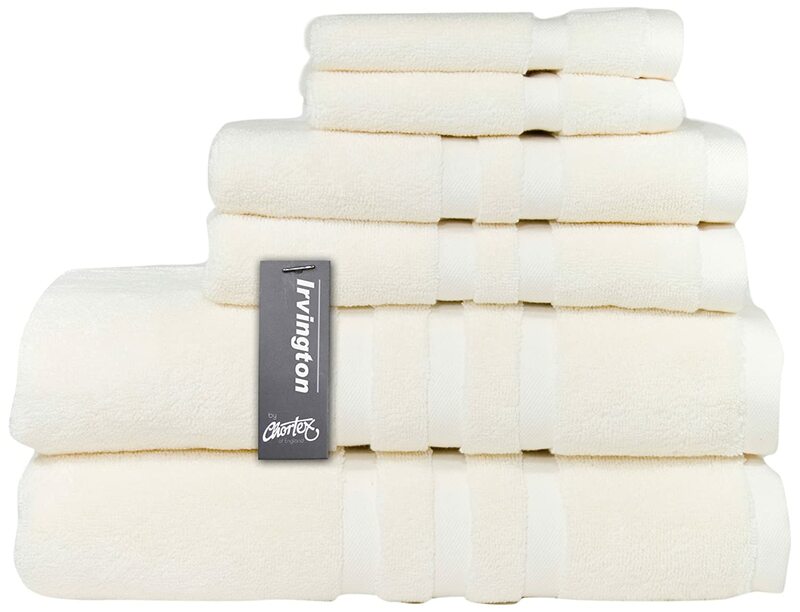 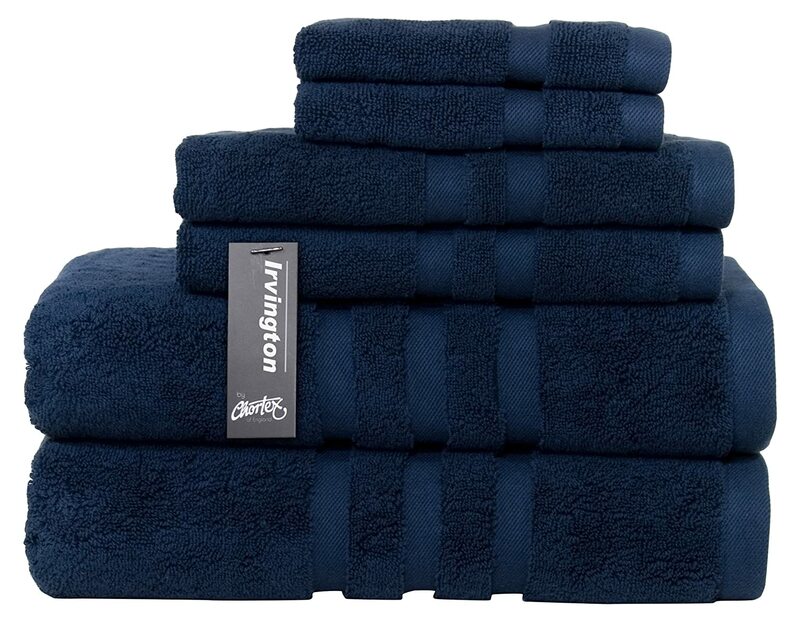 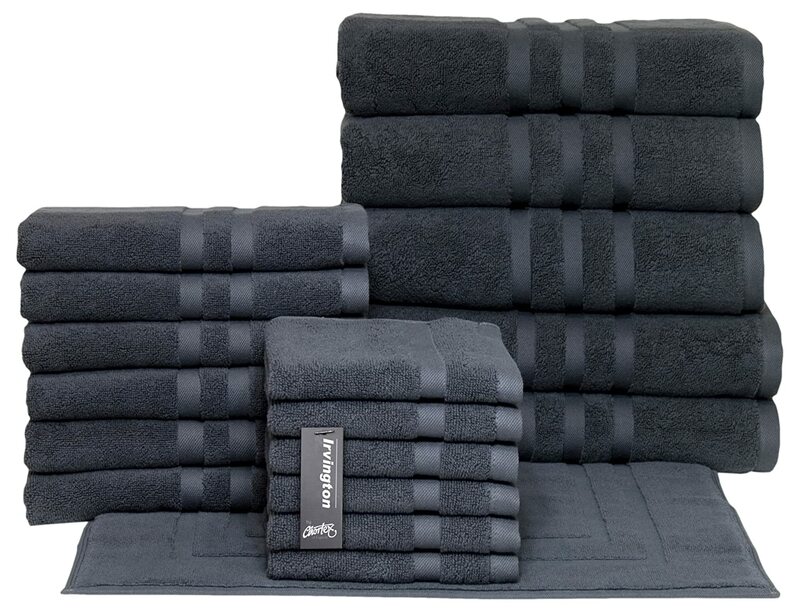 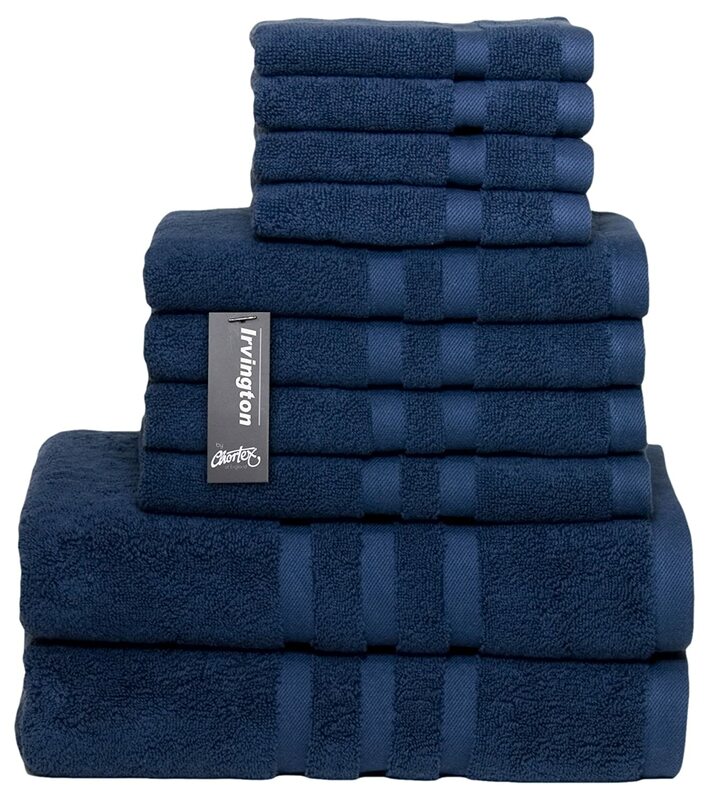 Made with genuine Turkish combed cotton, the super plush Chortex Irvington towel is designed to provide you with a luxurious hotel-like experience. 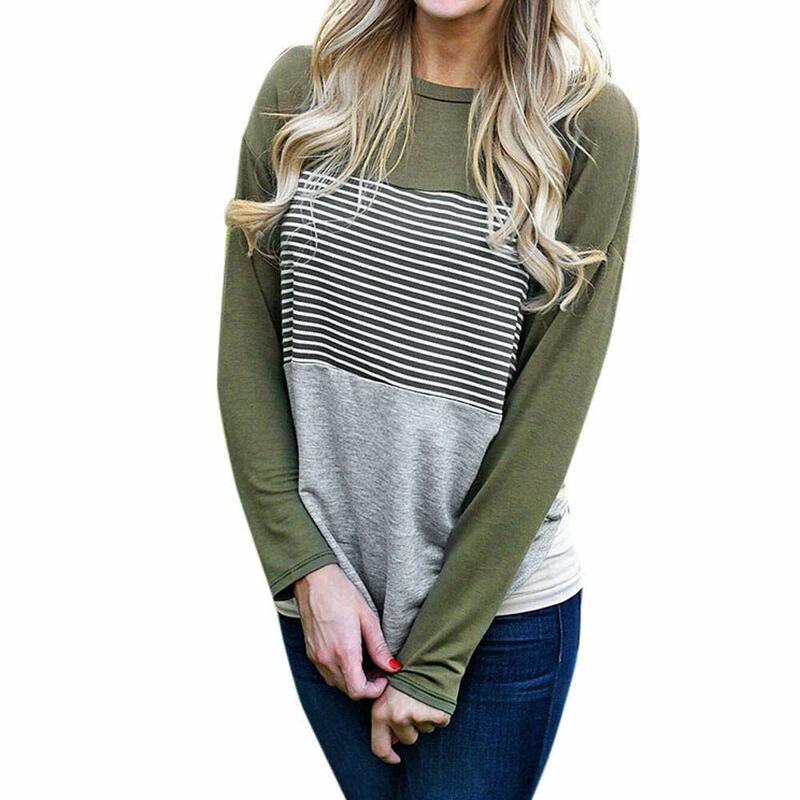 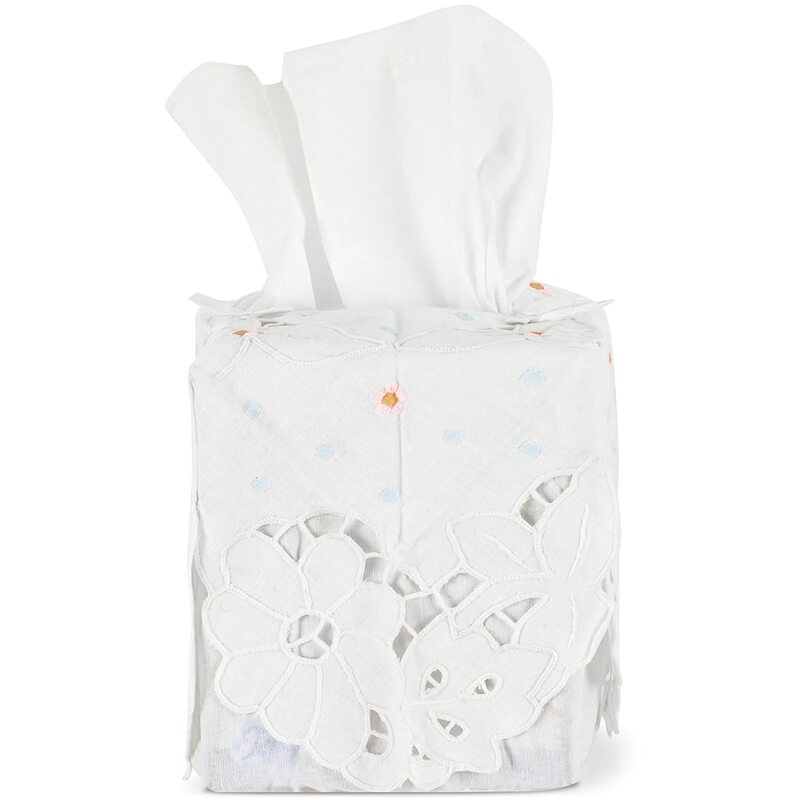 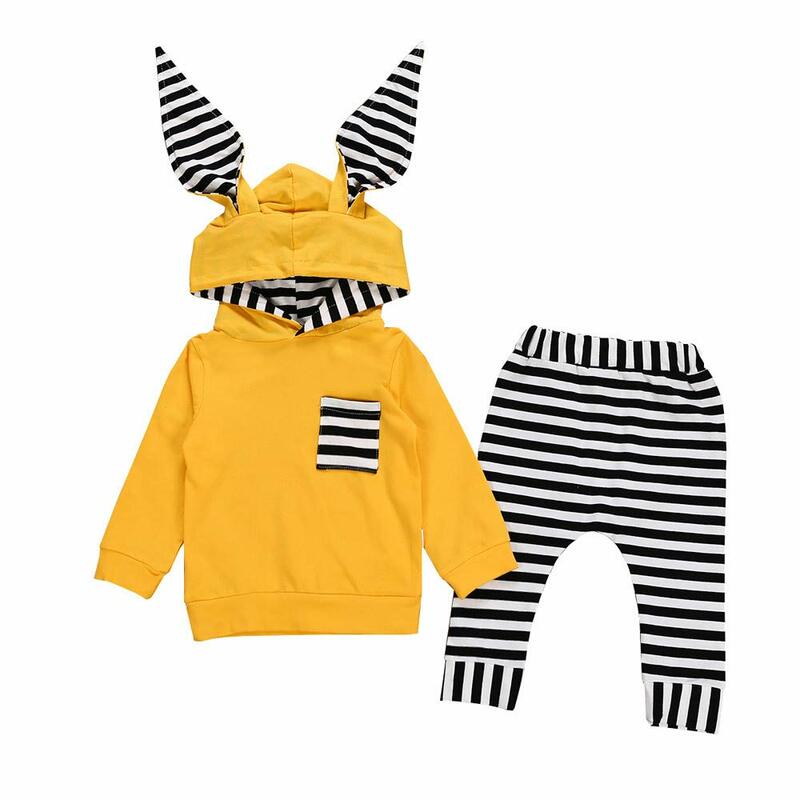 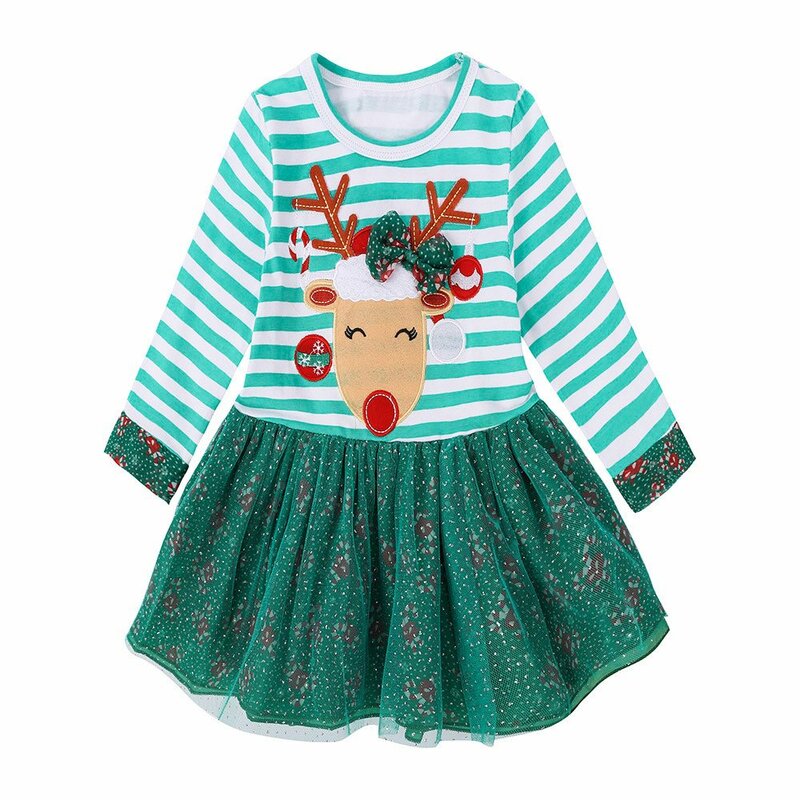 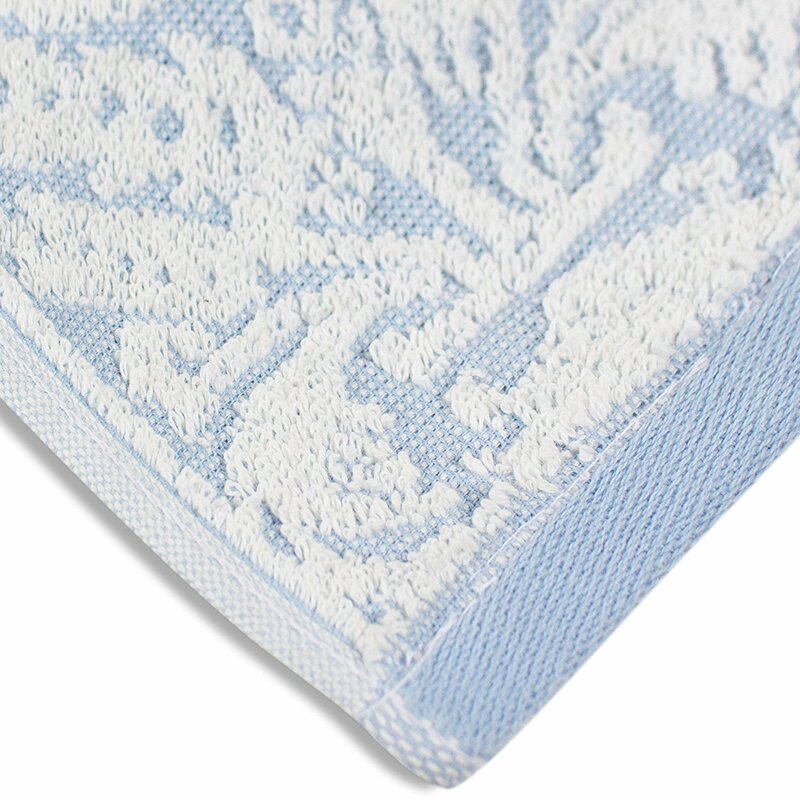 Its double stitched side hems ensure a durable performance while its two-fold yarn gives extra absorbency and softness. 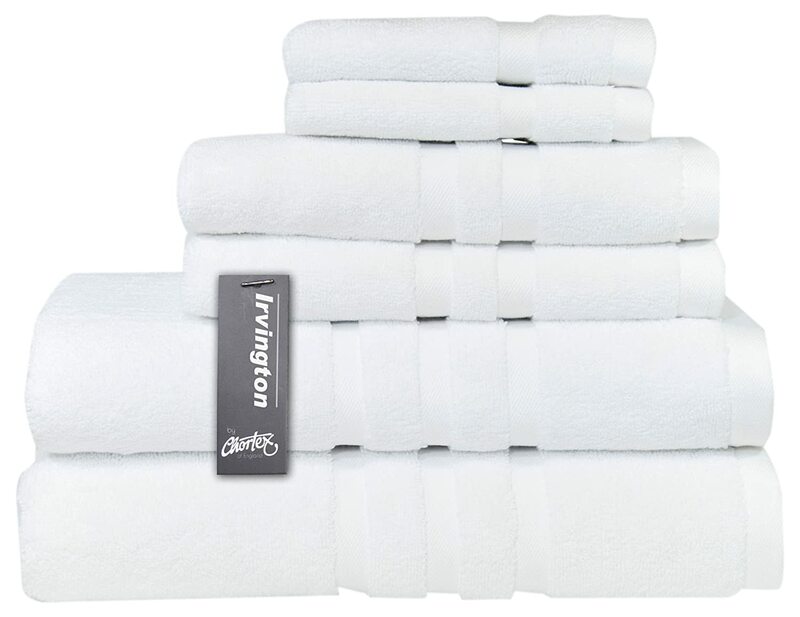 Derived from long quality cotton fibers, sturdy threads extend the exquisite existence of Irvington. 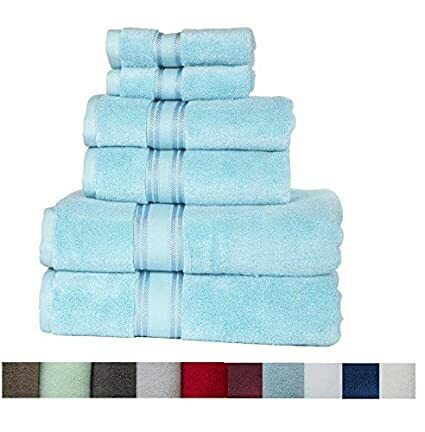 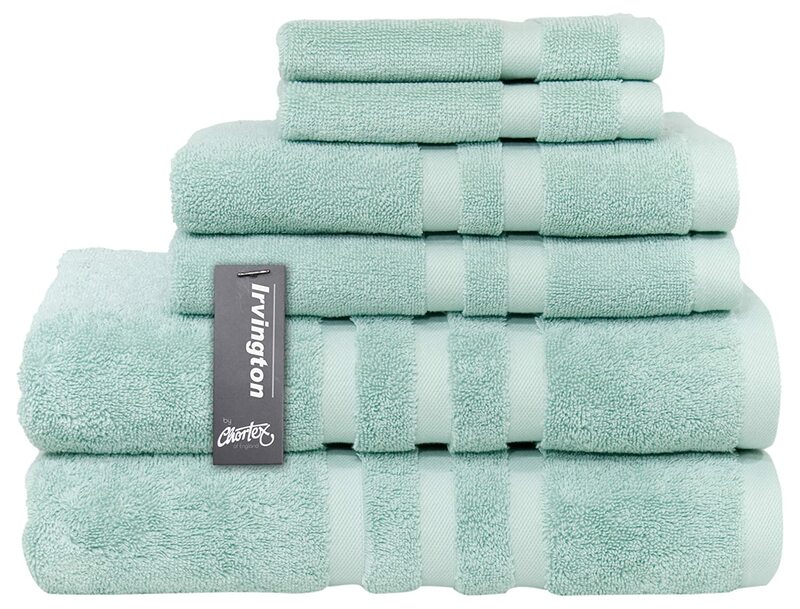 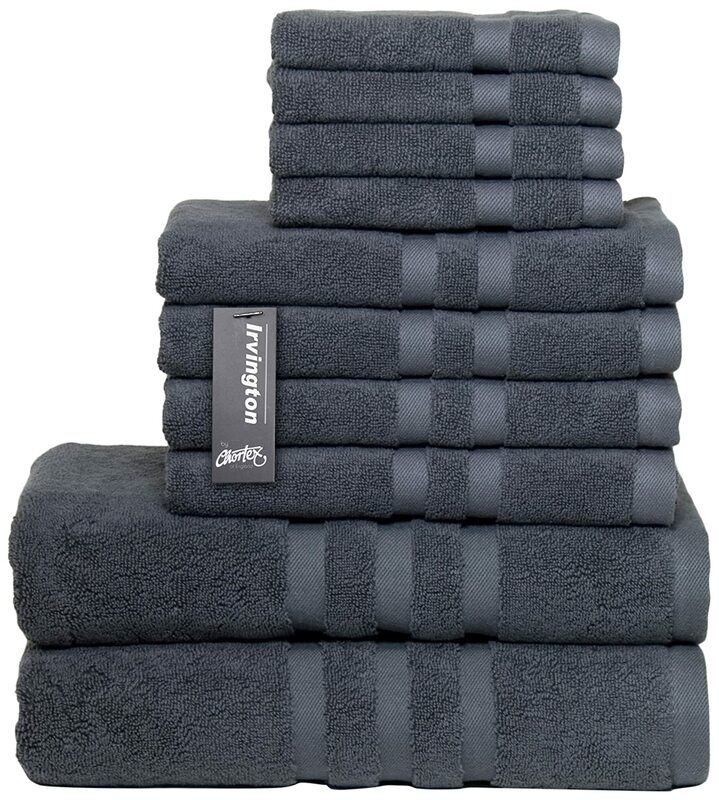 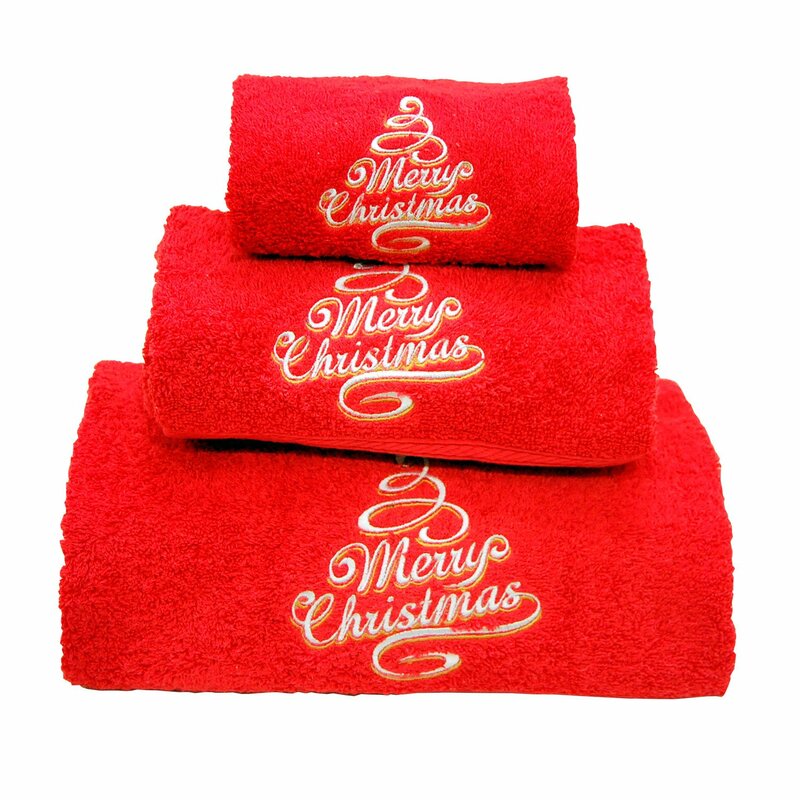 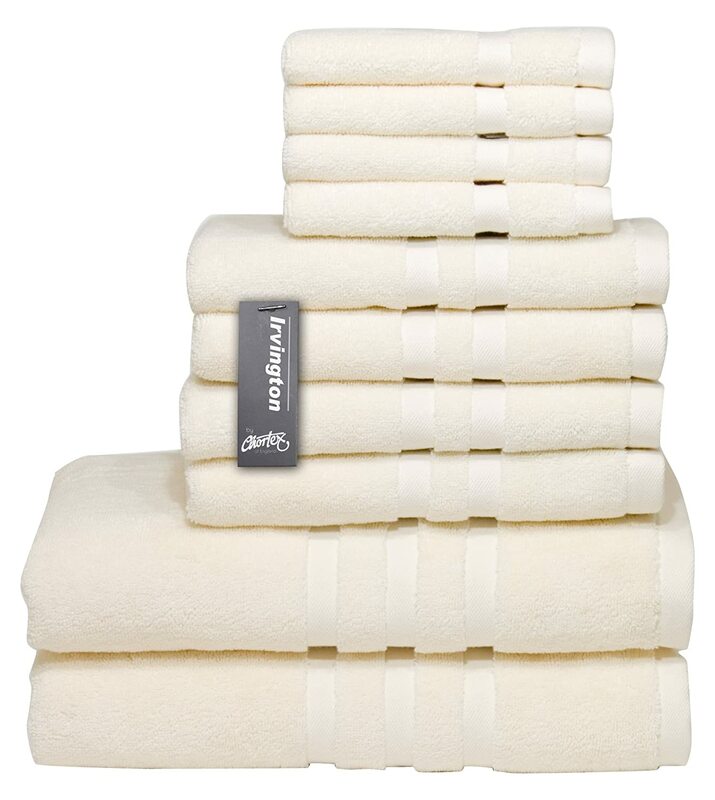 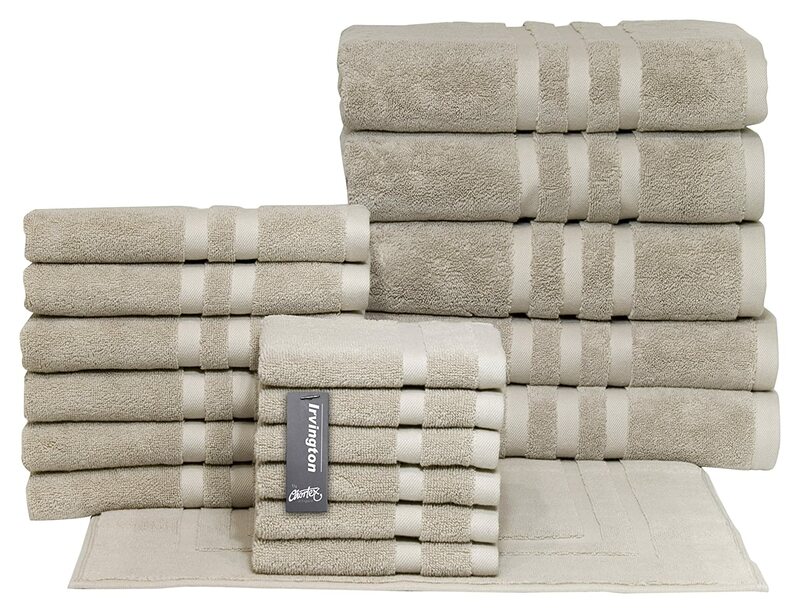 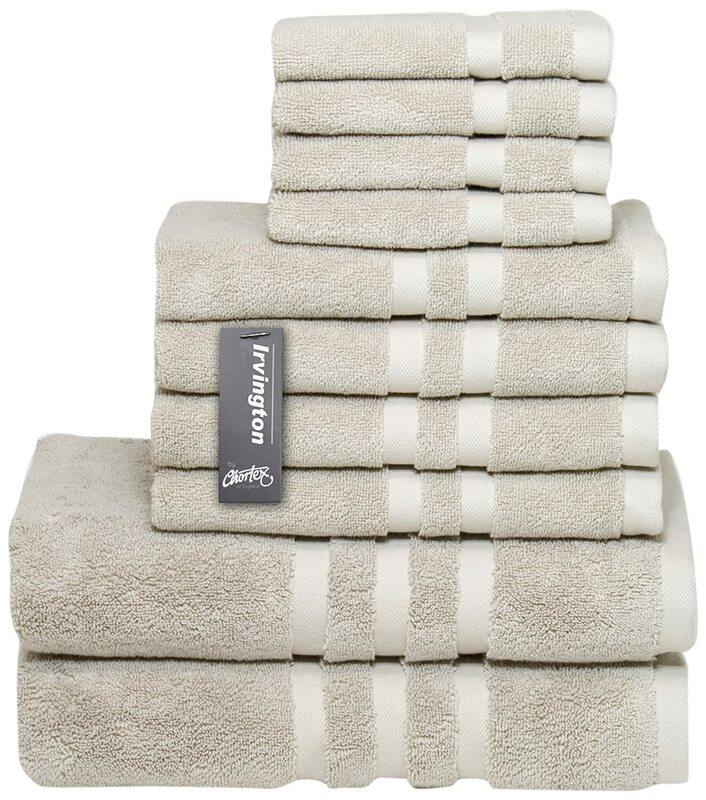 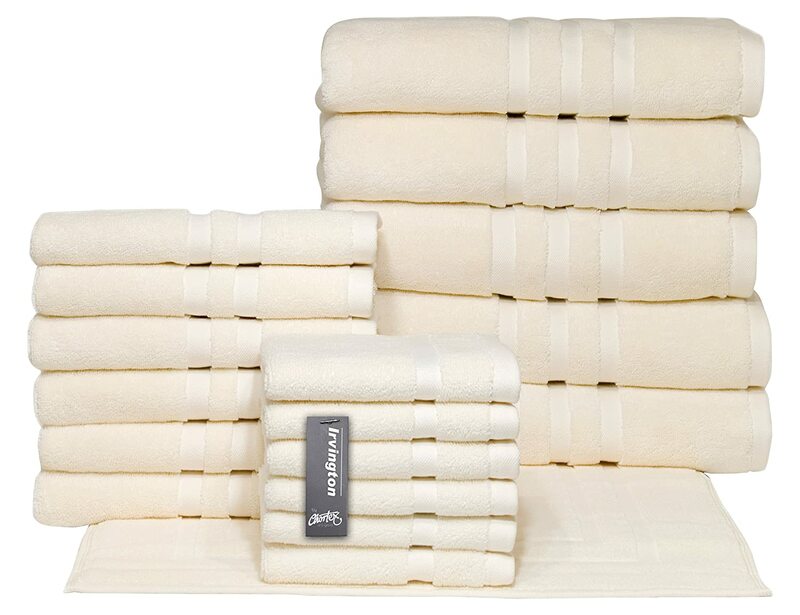 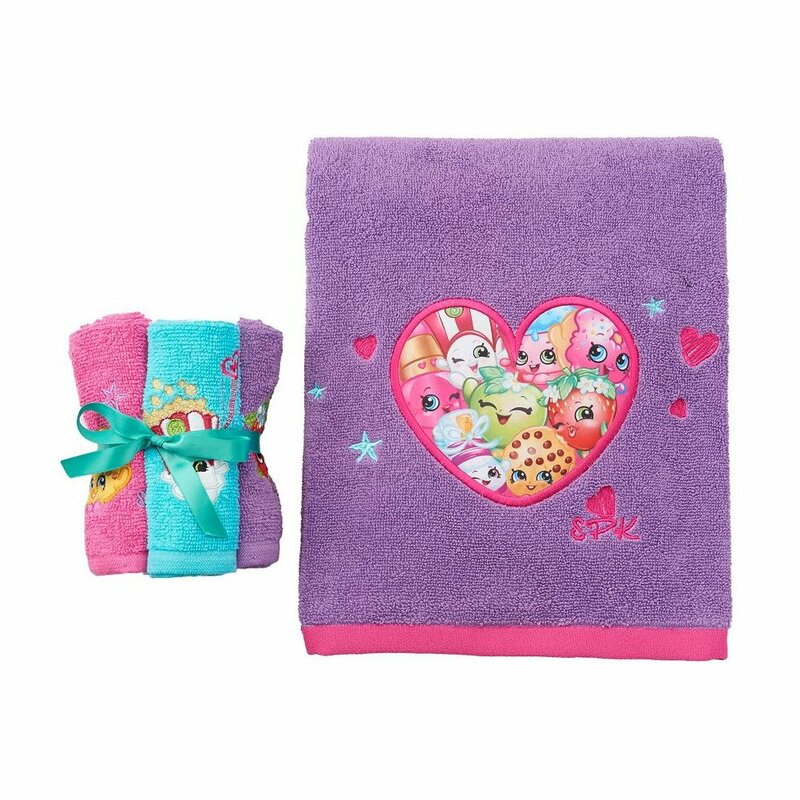 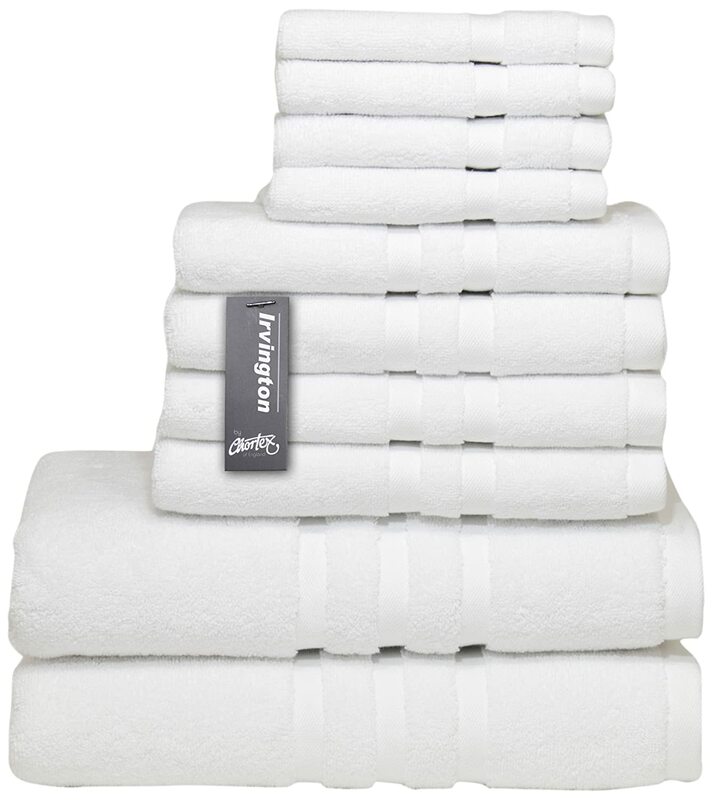 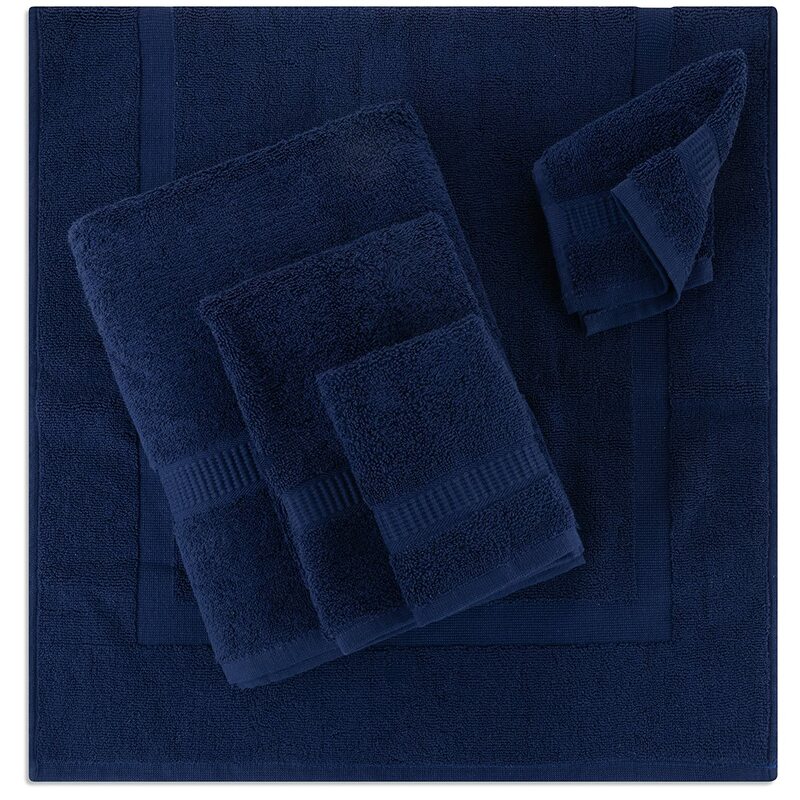 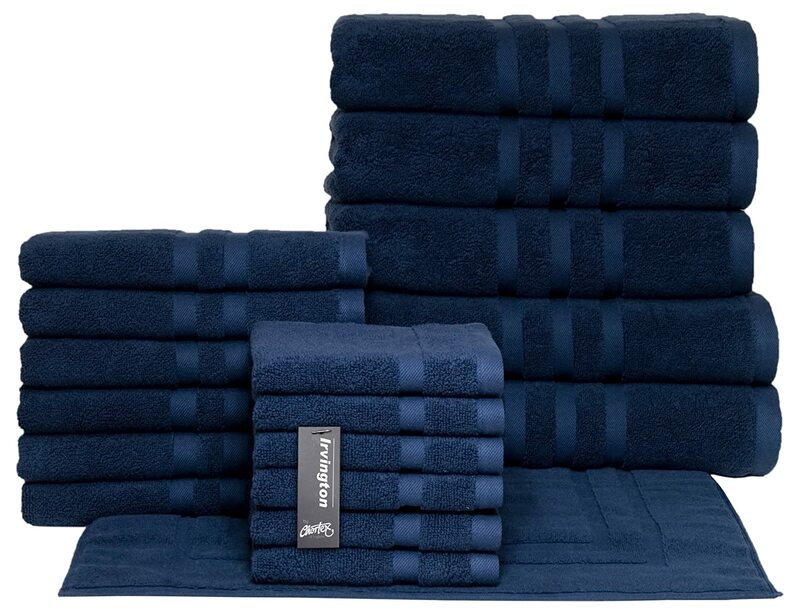 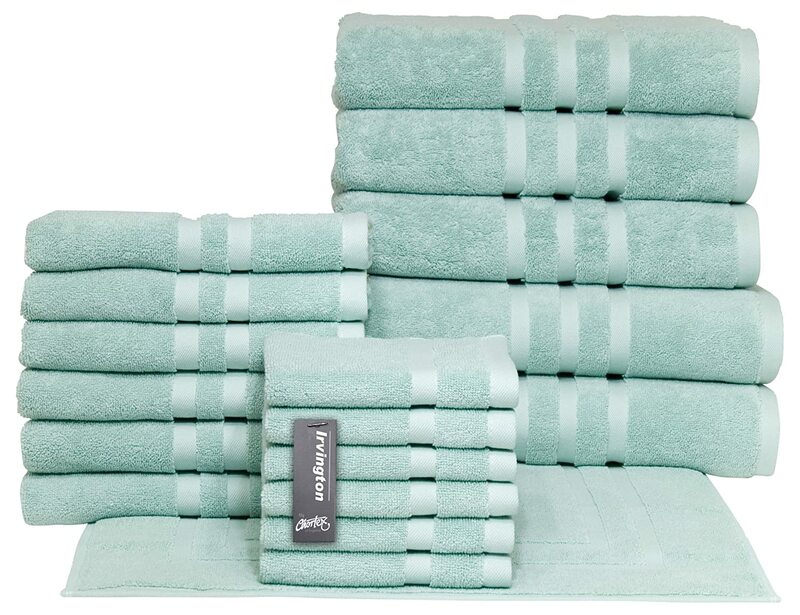 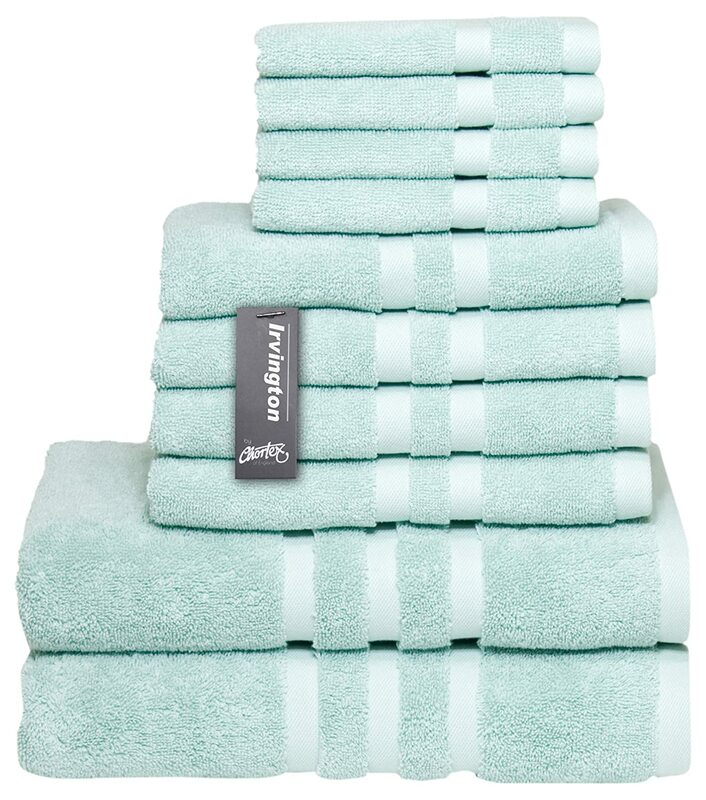 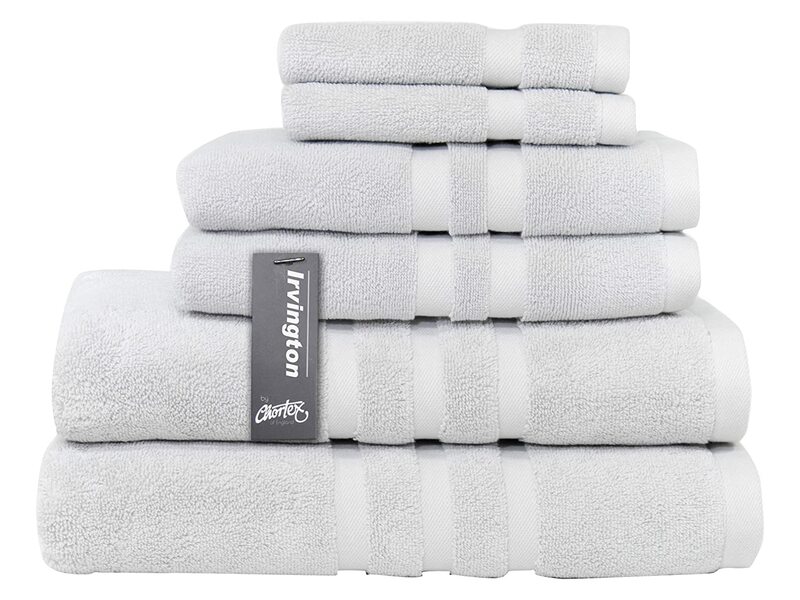 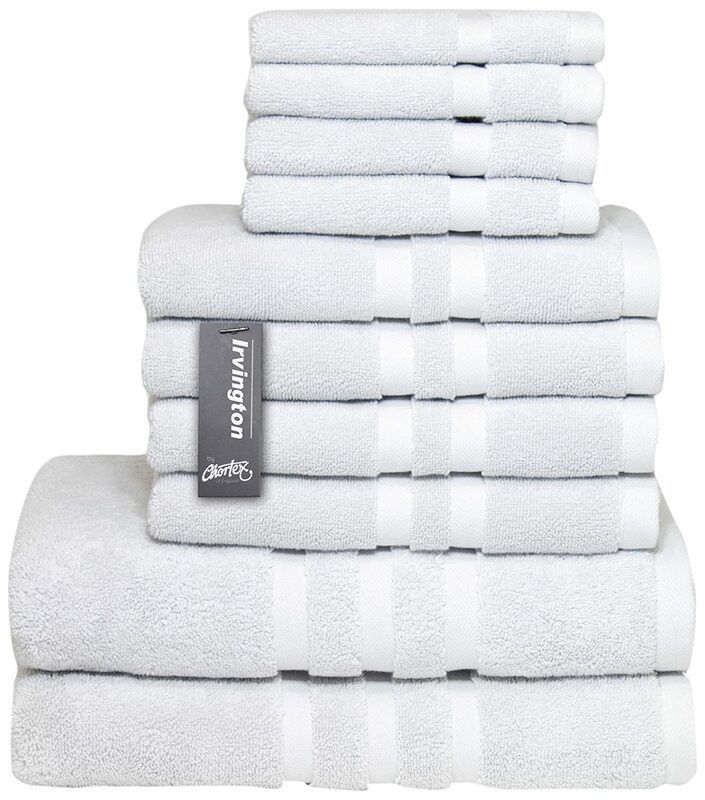 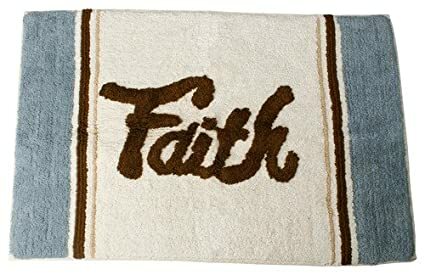 This soft and plush terry towel eloquently boosts the elegant look of any bathroom through its sophisticated color selection and simplistic contemporary design.